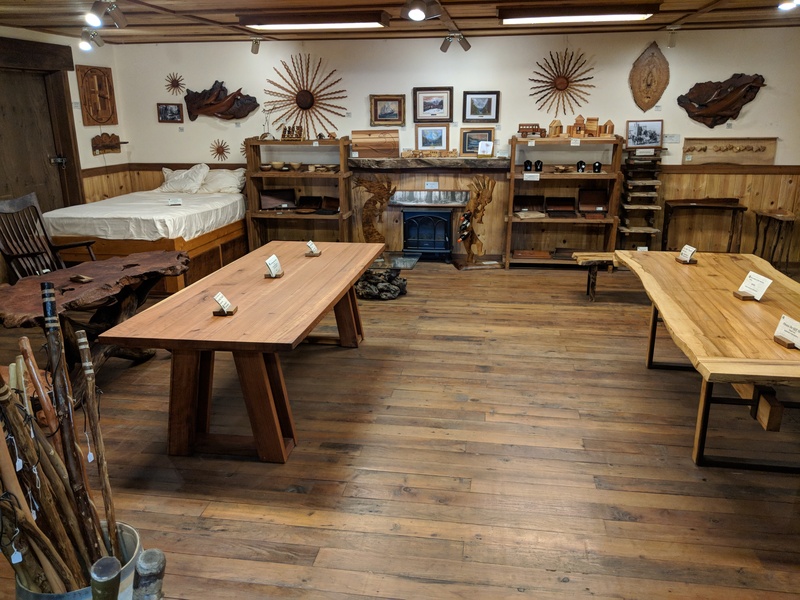 Our showroom is filled with a variety of one-of-a-kind handcrafted objects made by independent Artisans. Here you’ll find everything from dining room tables to hummingbird houses. 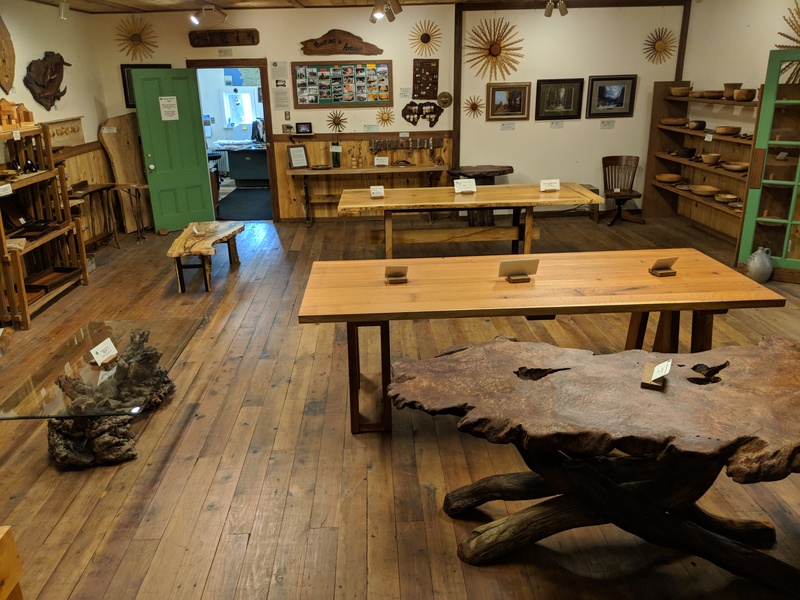 Click on the subcategories to get an idea of the items we carry, or better yet, visit the showroom in downtown Mendocino to see the work in person. We are always adding new items so please contact us if you see something you love and just have to have!